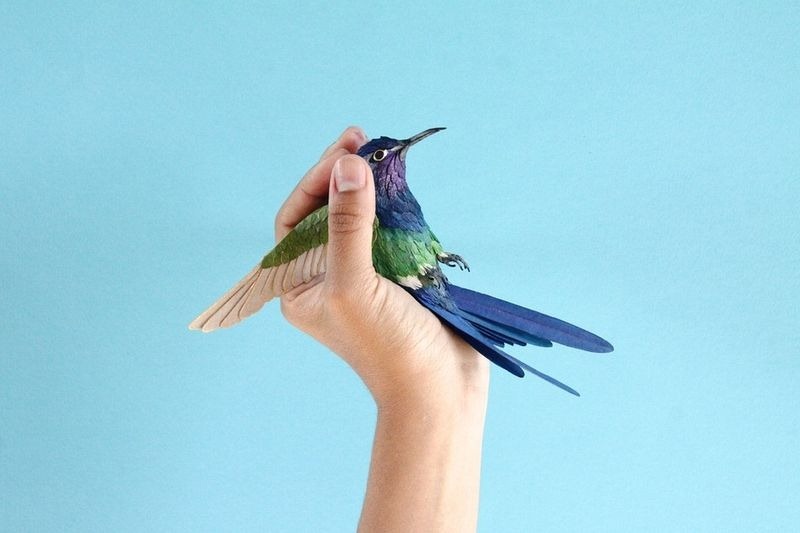 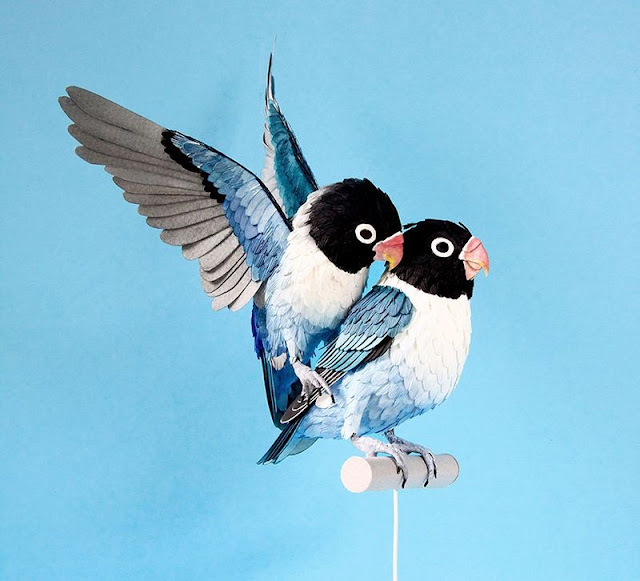 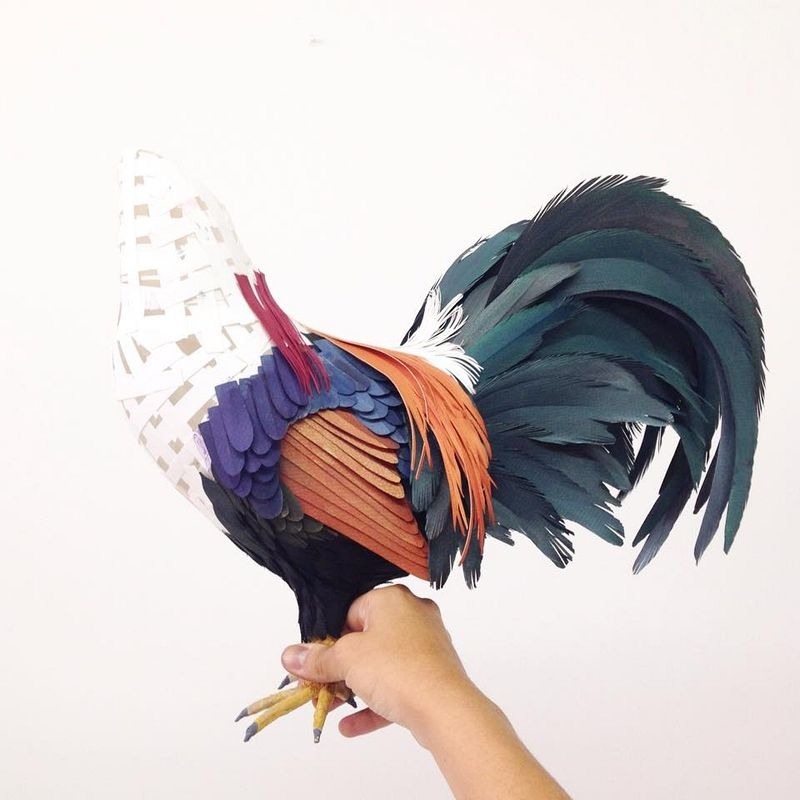 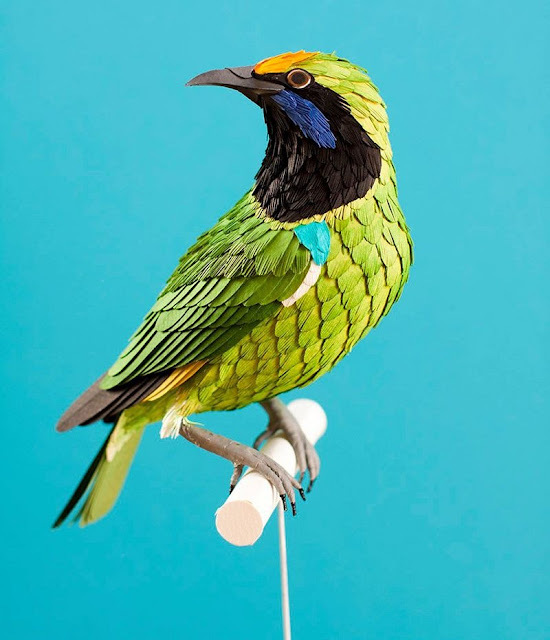 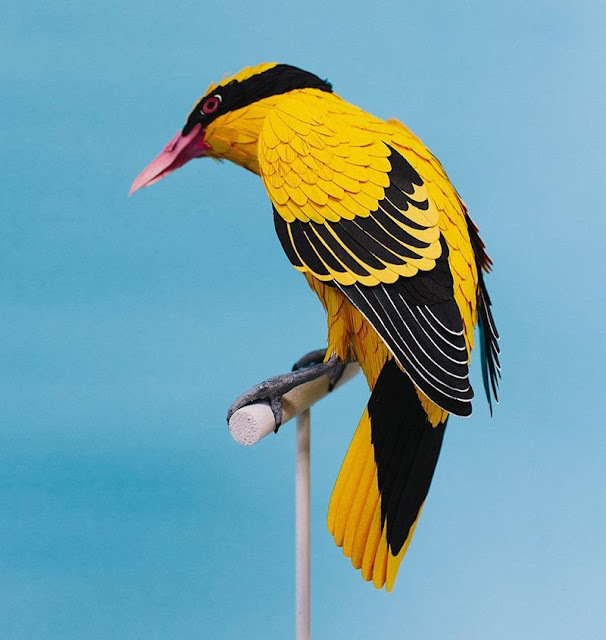 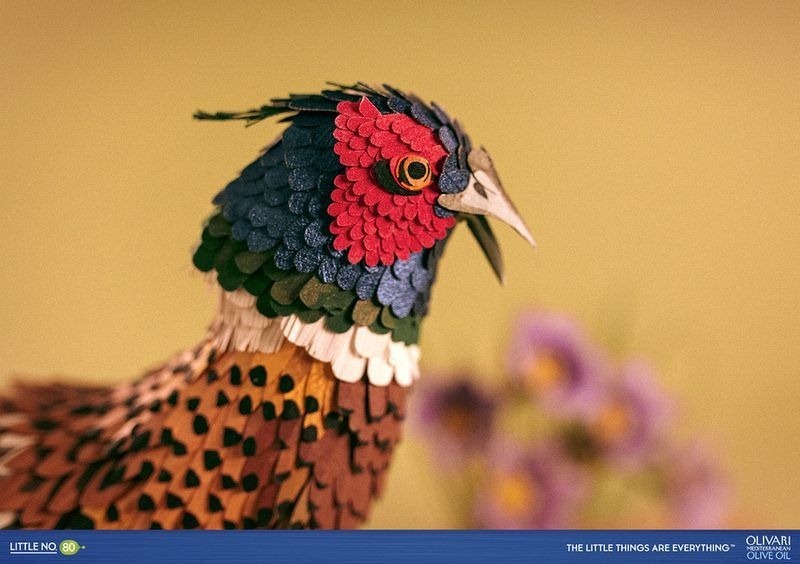 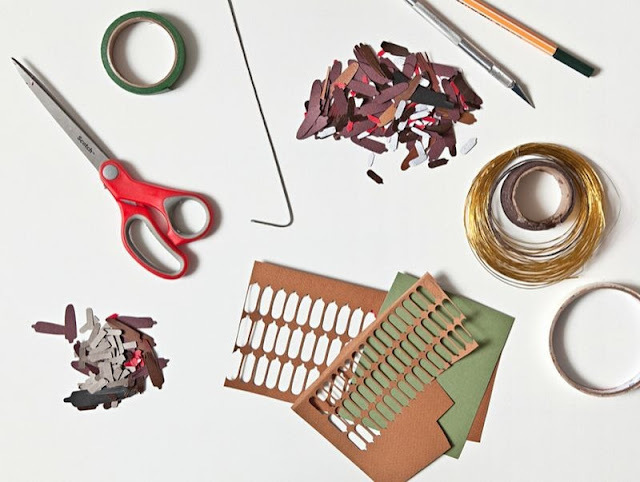 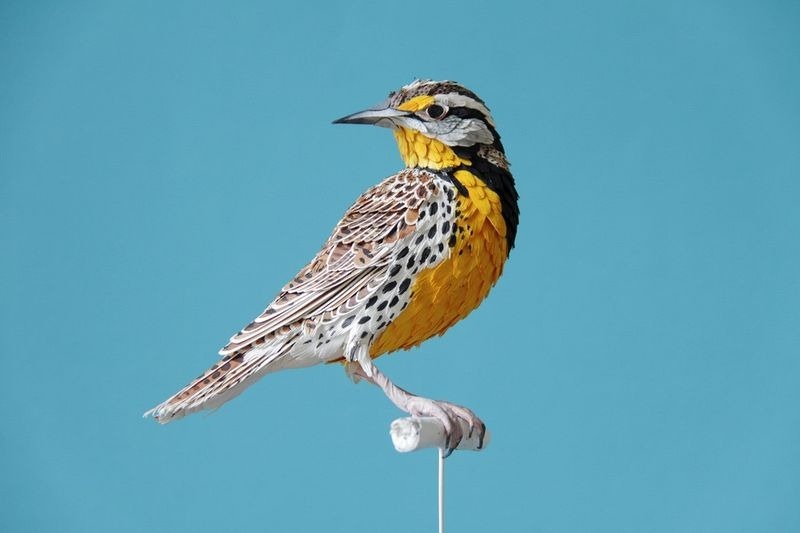 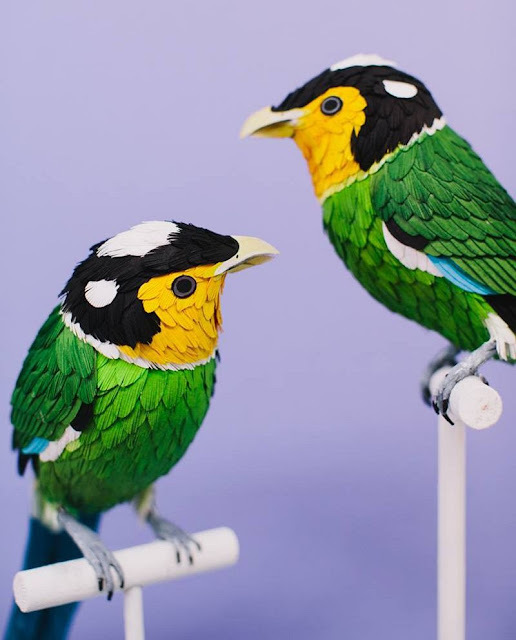 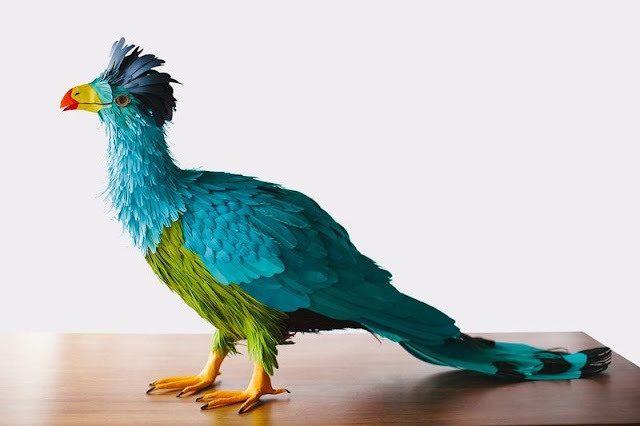 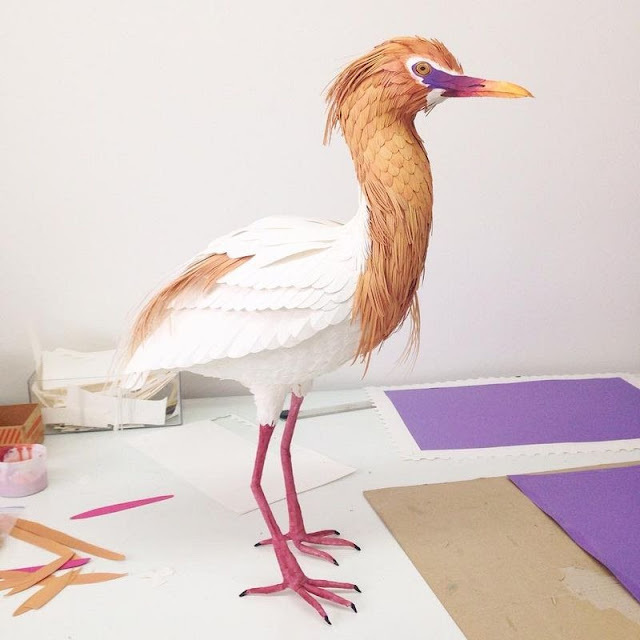 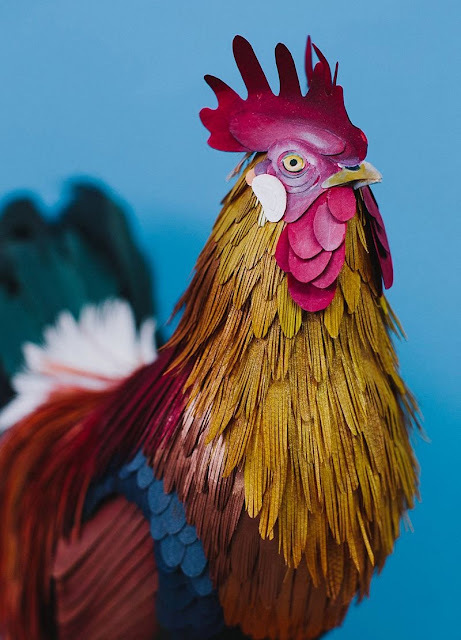 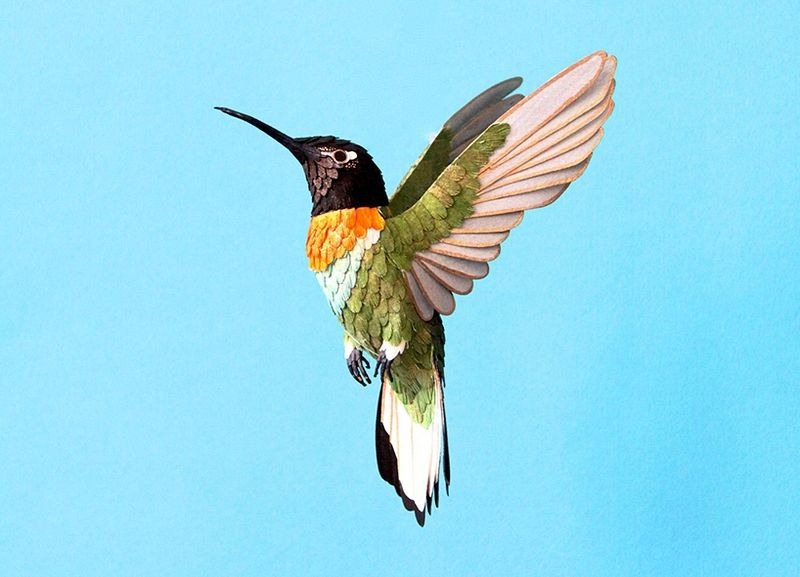 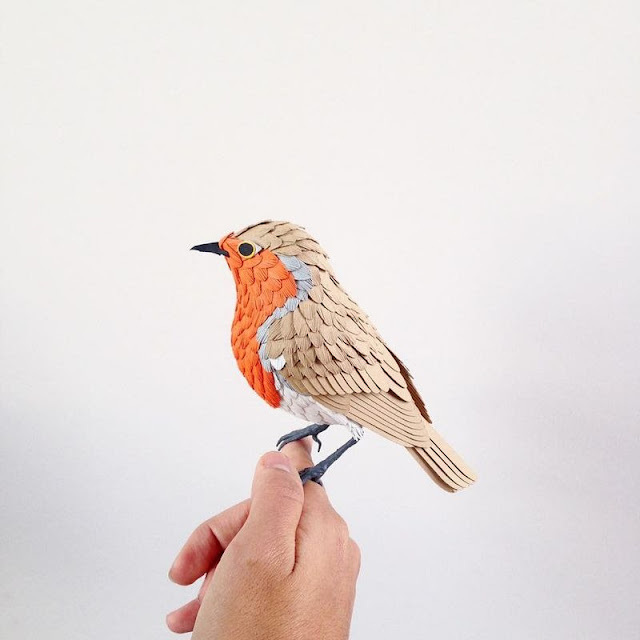 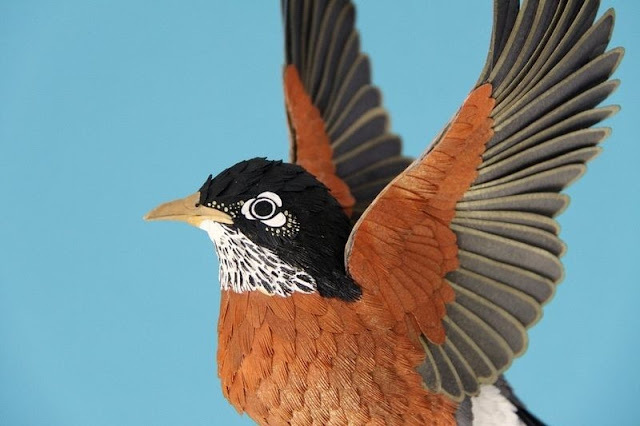 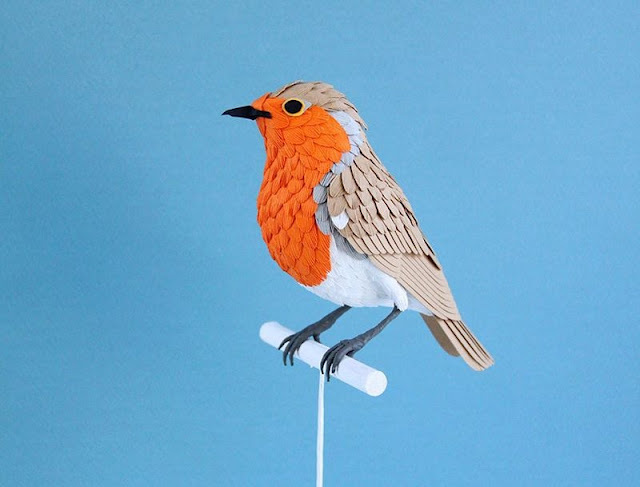 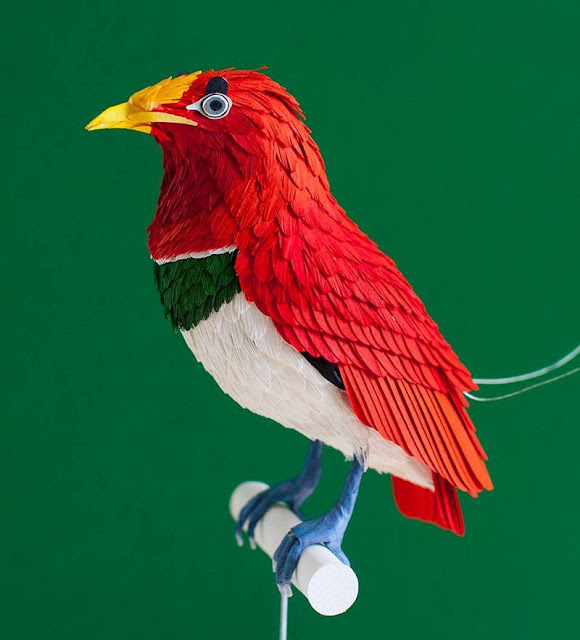 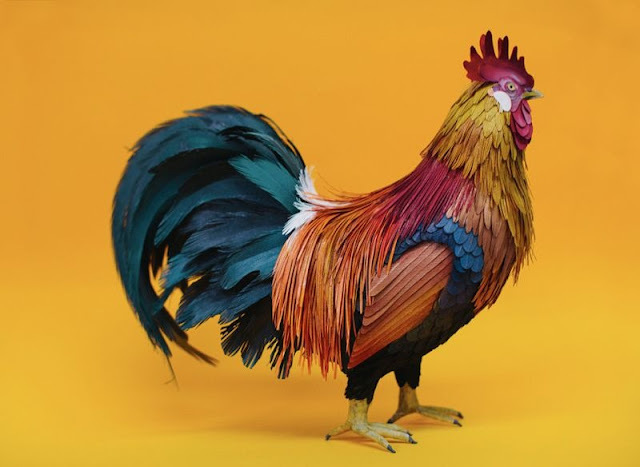 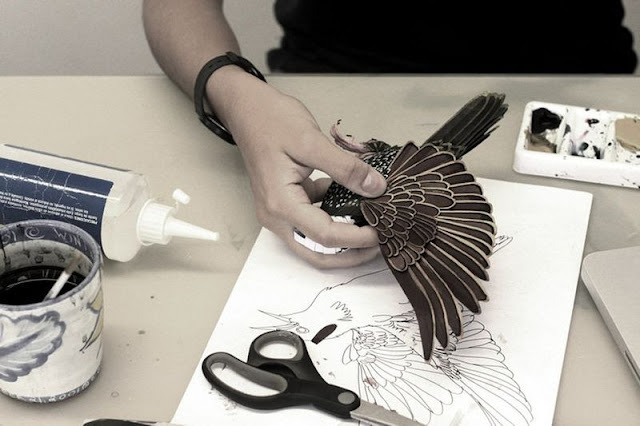 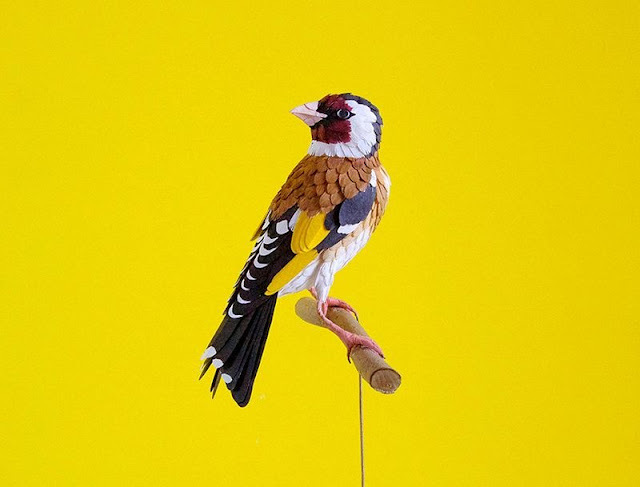 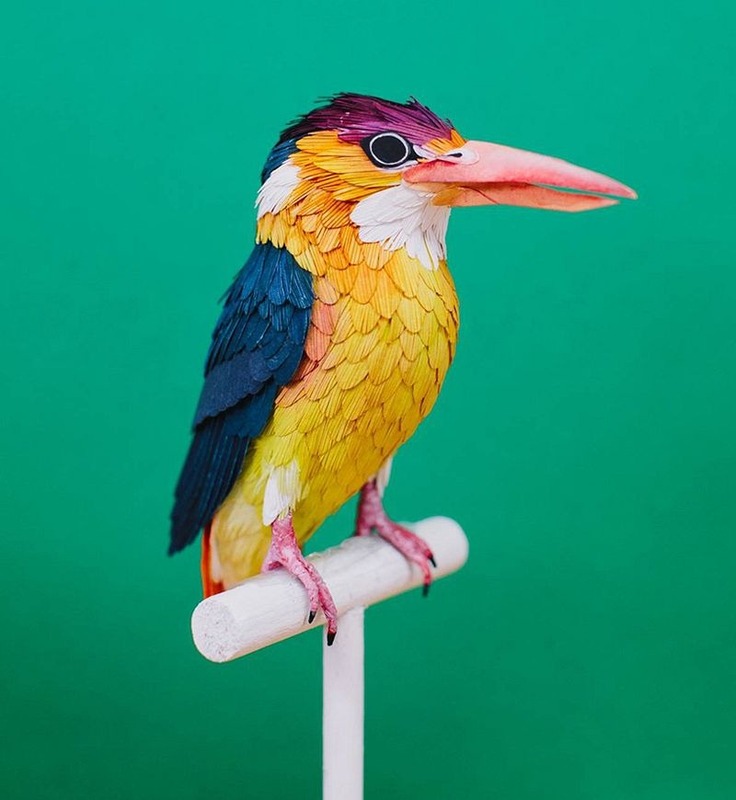 These stunning paper birds were created by Columbian artist Diana Beltran Herrera using nothing but a few colored papers, glue and a pair of scissors. 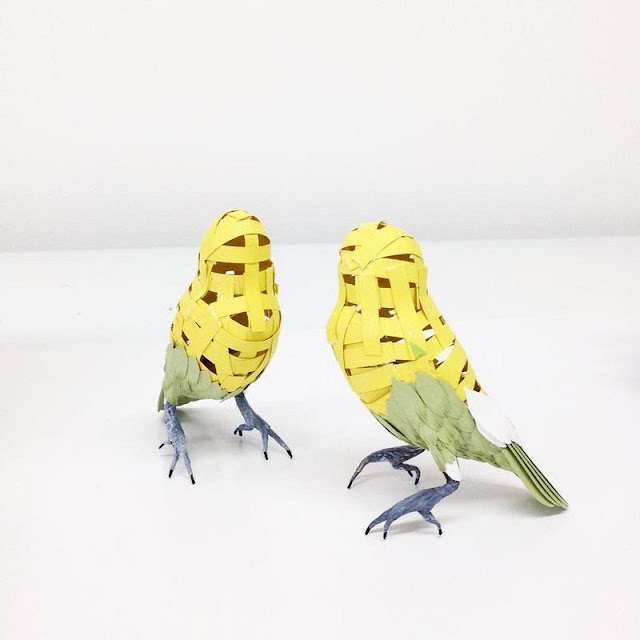 She has been making them for the last several years, and aside from birds she also makes fishes, flowers and butterflies. Recently, her avian series hit the one-hundred species mark. 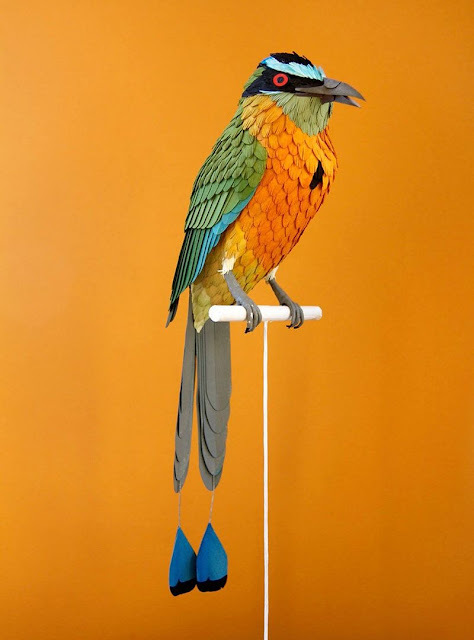 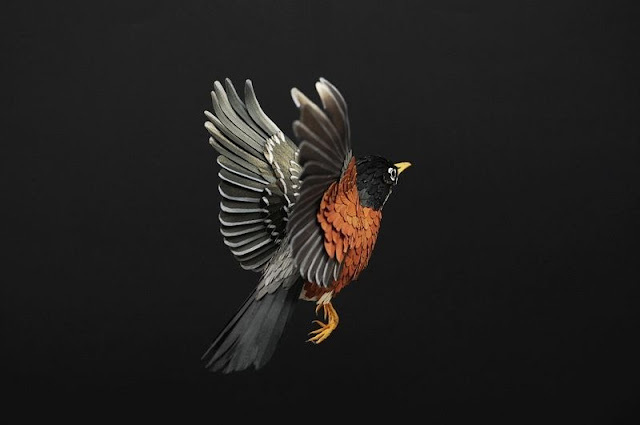 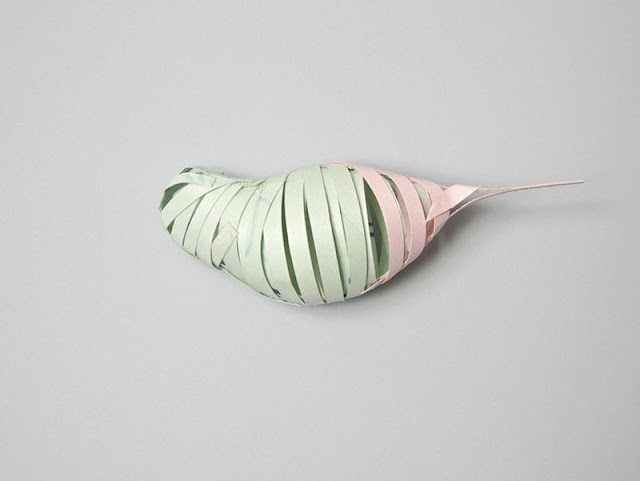 “Before I started to work with birds I did many other works in paper – I started with geometric shapes just to see how far I could transform it from a 2D to a 3D medium, then I started to play with new techniques and represent things I have always liked – some fish, animals and fruits,” Diana told Creative Review.